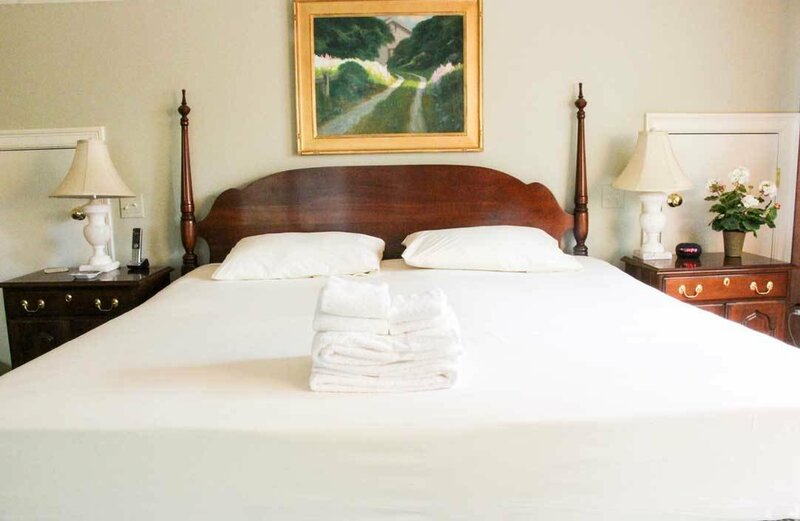 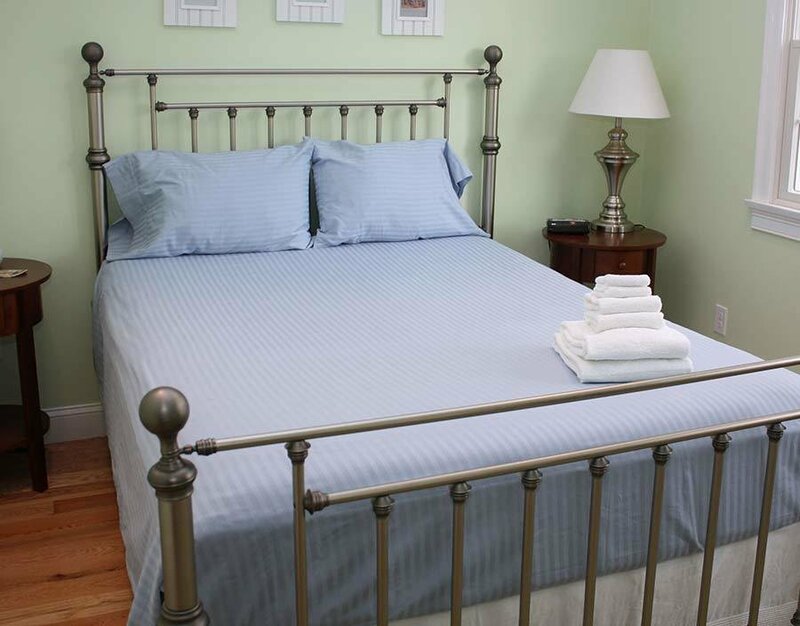 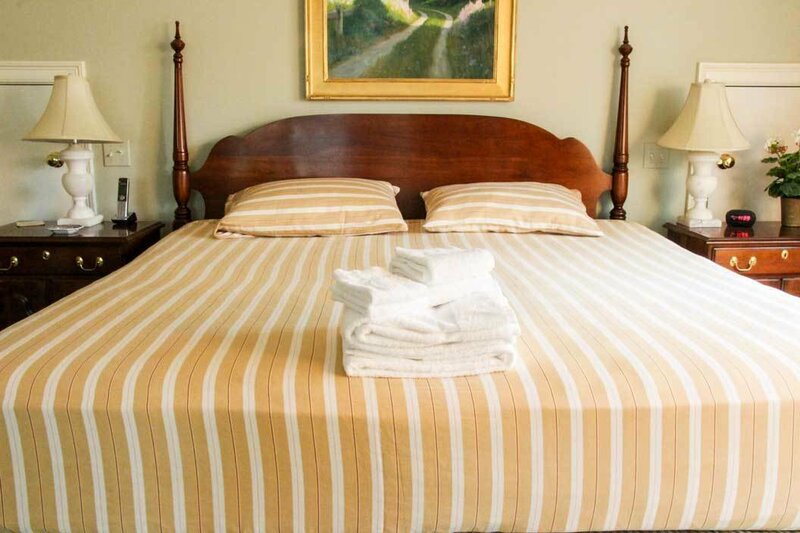 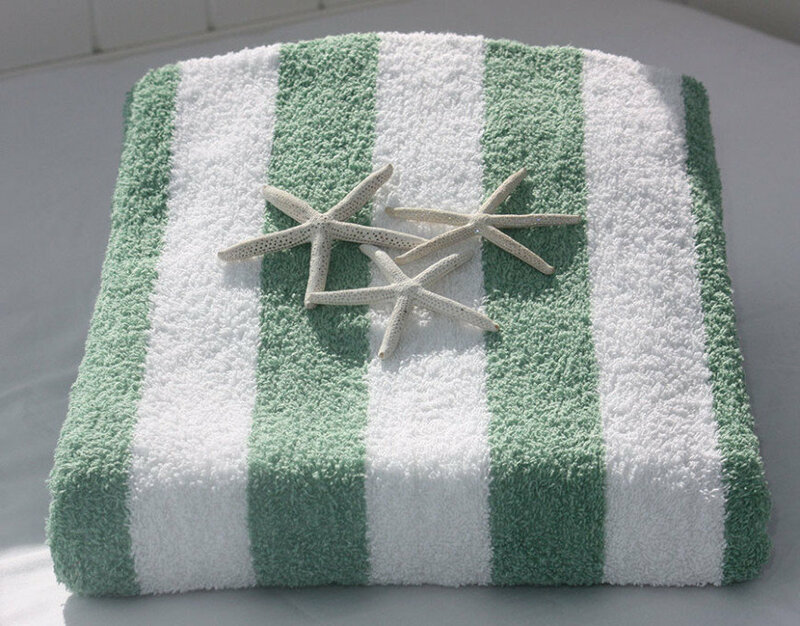 We are pleased to offer 100% cotton, 300 thread count linens and plus towel sets, as well as large beach towels. 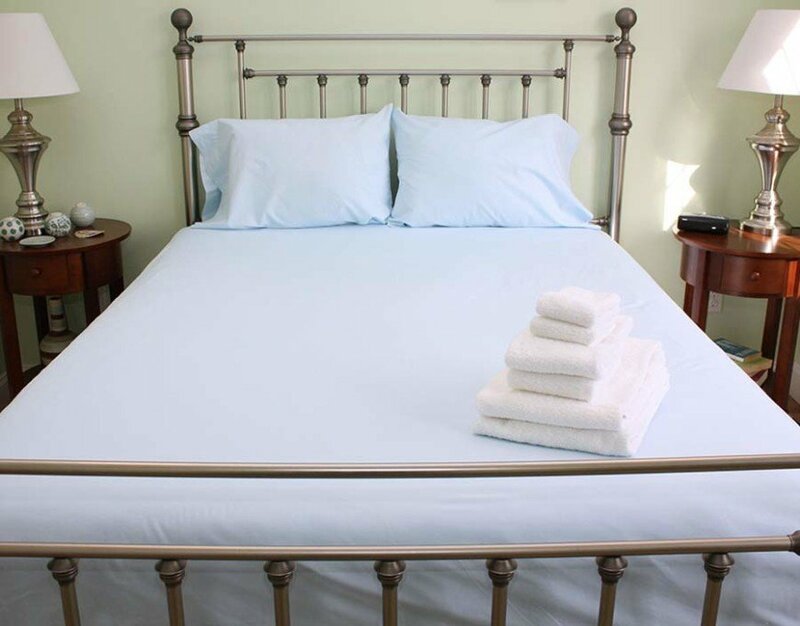 Save valuable packing space and allow us to provide you with these necessities. 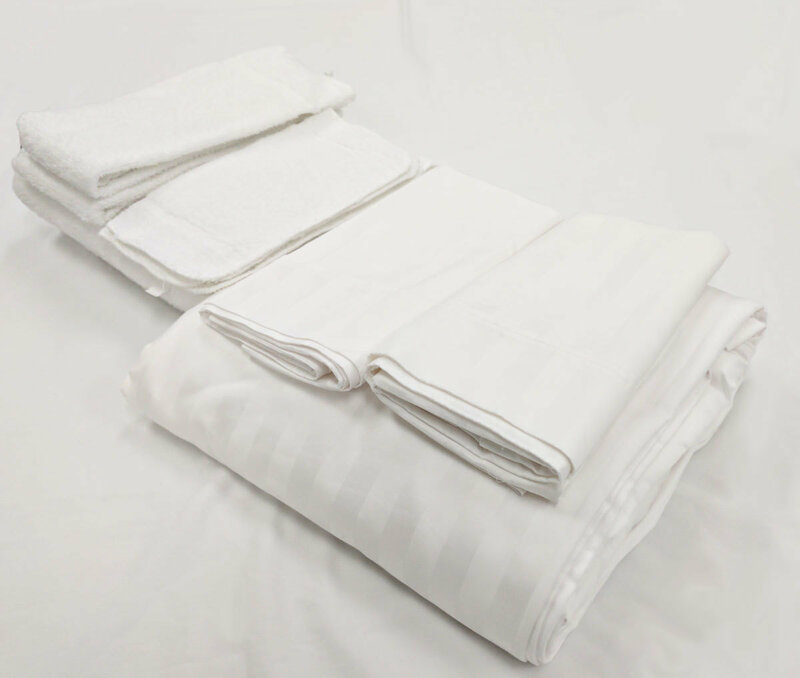 Bedmaking services are also available. 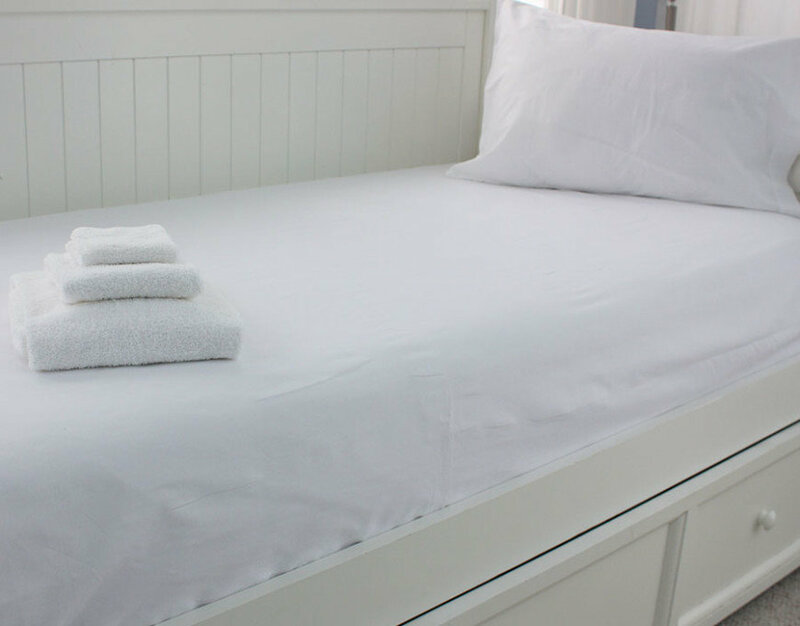 Please add ONE fee for an entire a la carte linen rental placed - any linen rentals made in the packages are excluded from this.